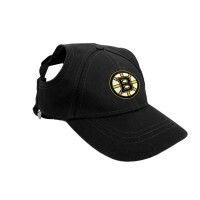 Keep pet warm on those cool days, with this Boston Bruins Pet Crewneck Hoodie while supporting your favorite team. 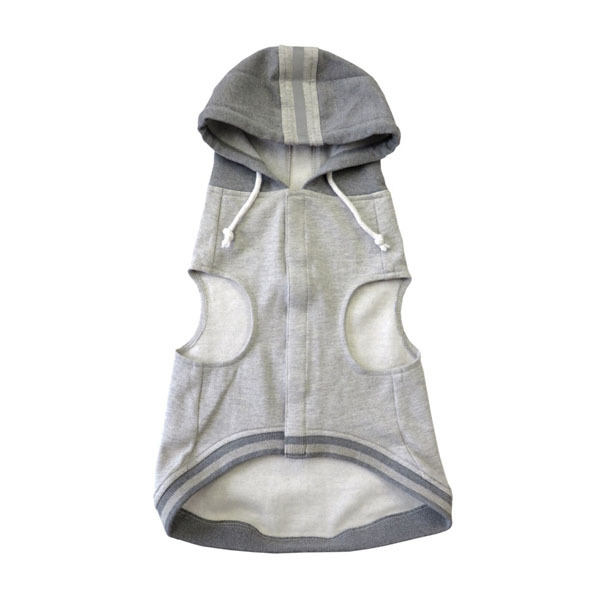 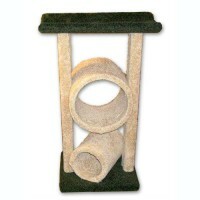 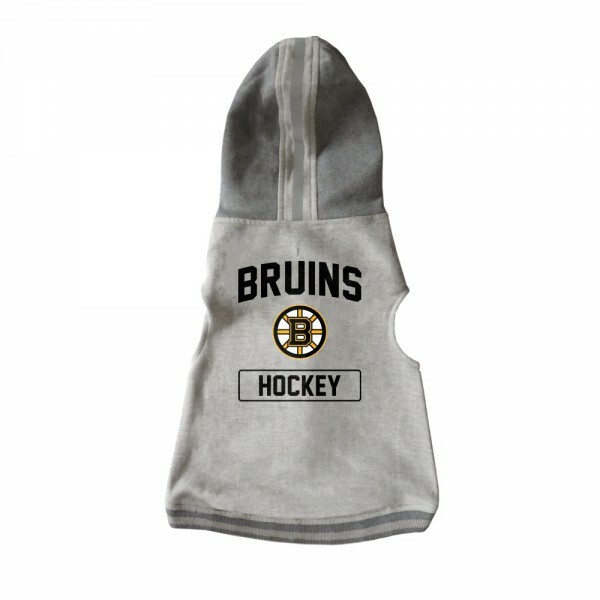 This pet sweatshirt is a sleeveless design for easy fit and features the team name and logo along with the name of the sport on the back of the hoodie. 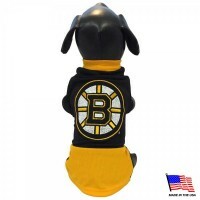 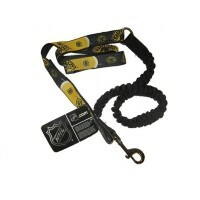 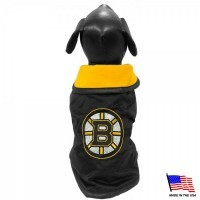 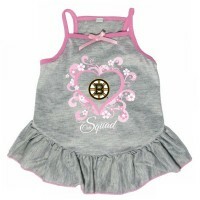 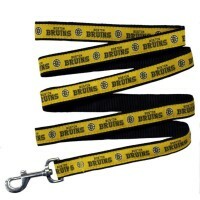 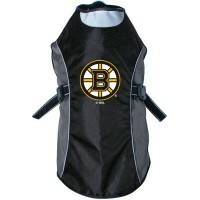 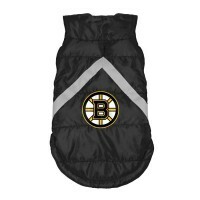 Keep your pet warm and dry with this Boston Bruins weather-resistant blanket pet coat! 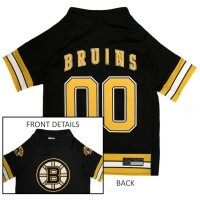 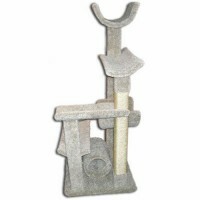 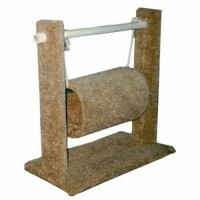 It features a..